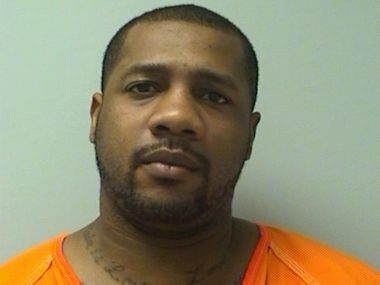 Kelley Wilbourn of Milwaukee, 33, was charged on 07/14/2014 with possession with intent to deliver narcotics, possession with intent to deliver amphetamine, possession with intent to deliver marijuana and possession of drug paraphernalia. View court record. On 10/08/2014 he was charged with felony bail jumping and operating while intoxicated second offense with a passenger under 16 years old. View court record.